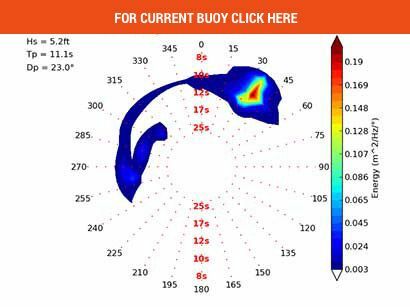 Opening Ceremony: Eddie Will Go…Surf permitting. Younger Brother Clyde has held up Eddie’s honor for decades. The celebrated opening ceremony for the Eddie Aikau Big Wave Invitational took place at Waimea Bay Thursday, Nov 27, just four days after one of the Biggest NW swells in ages. 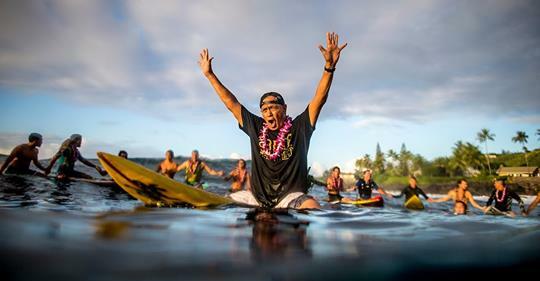 The ceremony featured the Legendary Aikau family, invited Big Wave Riders, along with Hokulea and throngs of admirers, young and old. 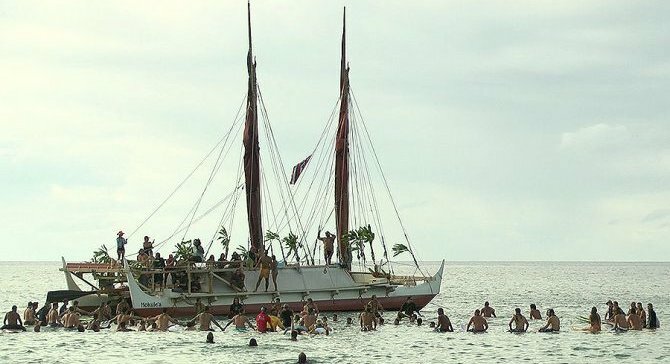 “We’re so privileged to share that with the public and the world, and with Hokulea in the background, it’s just chicken skin,” claimed Eddie’s younger brother, Clyde Aikau. The last time the Eddie was held was in 2016, in the largest surf the event had ever seen, and John John Florence Won. The cultural and athletic contest faced some challenges in recent years, but thanks to the amazing support of three new sponsors. Special Thanks goes to these people wanting to “acknowledge and align with Eddie’s Hawaiian roots”. The Aikau family now has support from Kamehameha Schools, Office of Hawaiian Affairs (OHA), and Waimea Valley. “The Aikaus have partnered with new sponsors to celebrate and honor the life and legacy of our brother, Eddie,” said Solomon Aikau. Opening Ceremonies kicked-off off the waiting period Thursday, November 29th at 2:00 pm. 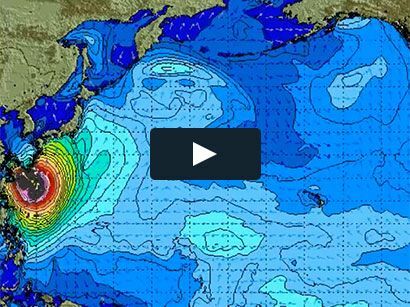 Surfers will get a shot at the coveted title: Eddie Will Go…Surf permitting. SNN outlook. So far models suggest a BIG 12-18+’ NW on the way for Wednesday and Thursday of next week Dec 5 & 6. It fills in Wednesday but again it seems as though the size may be just a notch too small for The Eddie standard of 15-25′ average during one full day. Indeed, the waves on this next one will not be as big as the XXL we just had Monday 11/24. SNN. The one-day event can only take place if and when waves meet a 20-foot minimum height during the holding period of Dec. 1, 2018, through Feb. 28, 2019.